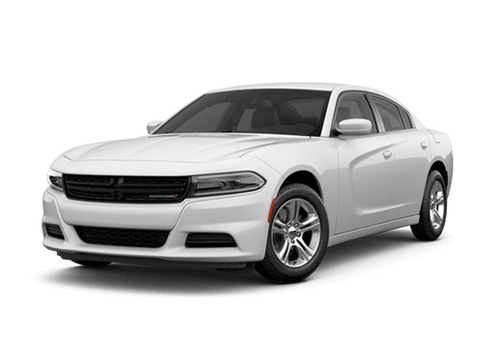 How Powerful and Capable is the 2019 Dodge Durango? Offering remarkable muscle and a clear talent for towing, the Durango is a rarity in the world of midsize SUVs. 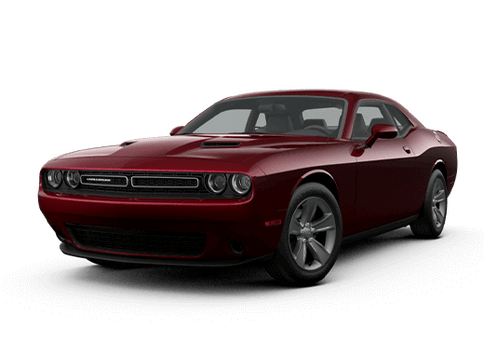 With a starting MSPR of just $30,195, this muscle-car-styled three-row model brings incredible value for its price. 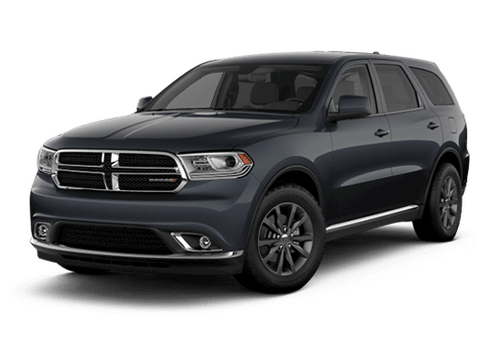 See for yourself how the 2019 Dodge Durango ranks with this complete overview of the model’s engine options, performance specs and towing capacities. What Family-Friendly Features Can Be Found on the 2019 Chrysler Pacifica? 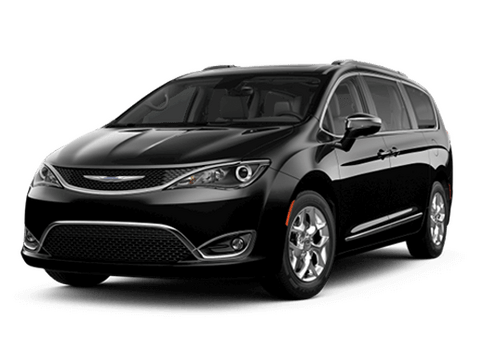 Holding rank as the most awarded minivan 3 years in a row, the Chrysler Pacifica redefines what it means to be family friendly with an interior that’s as clever and versatile as it is charming. See for yourself what all the buzz is about in this overview of the best family-friendly features found on the 2019 Chrysler Pacifica. 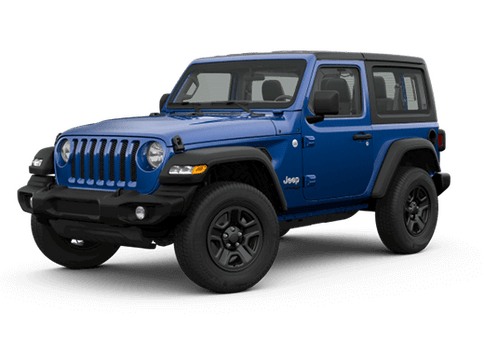 What Colors Options are Available on the 2019 Jeep Cherokee? 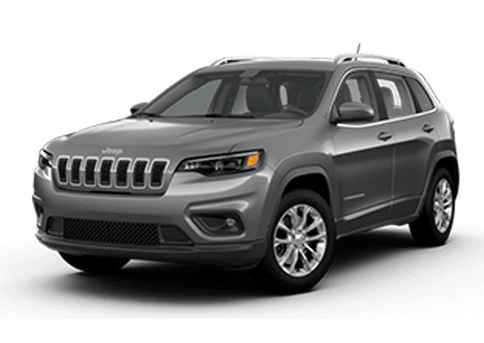 With a multitude of trim levels, engines and drive modes to choose from, the Jeep Cherokee gives ample opportunity to customize your vehicle to your unique tastes. The SUV also brings in a multitude of exterior color options from the sleek and classy metallic tones to the bright and bold red and blues. 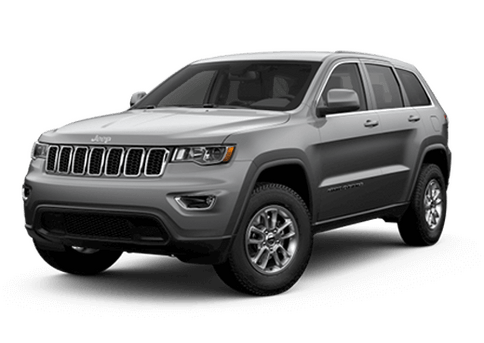 For 2019, the Jeep Cherokee is offered in 10 exterior colors: Pearl White, Red Velvet, Bright White, Billet Silver Metallic, Granite Crystal Metallic, Diamond Black Crystal, Light Brownstone, Olive Green, Firecracker Red and Hydro Blue. 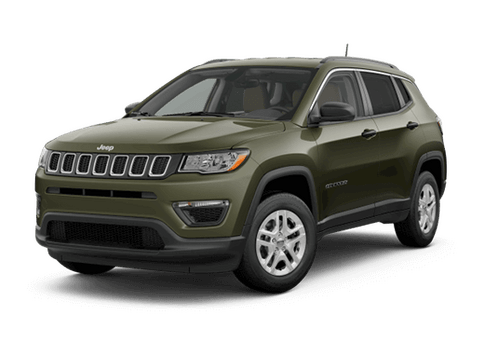 Discover which shade best fits your style with this 2019 Jeep Cherokee exterior color image gallery. What Are the Interior Dimensions of the 2019 Jeep Compass? 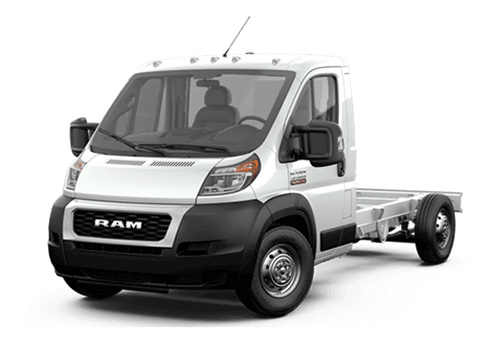 How Much Space is in the 2019 Dodge Journey? The 2019 Dodge Journey from Fury Motors Saint Paul offers families the perfect amount of space for an affordable price. With plenty of room for the whole family and more, the Dodge Journey is the ideal SUV for any lifestyle. Continue reading to see how much passenger and cargo space is available in the stylish 2019 Dodge Journey. 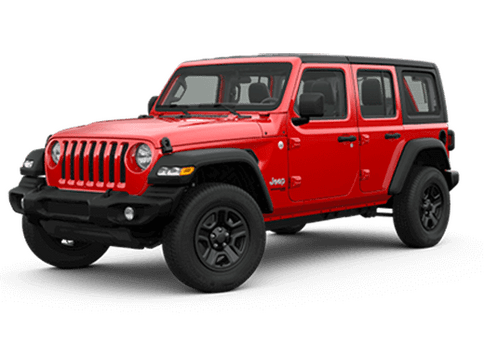 The 2019 Jeep Cherokee Trailhawk® from Fury Motors Saint Paul is the ultimate off-roading machine. 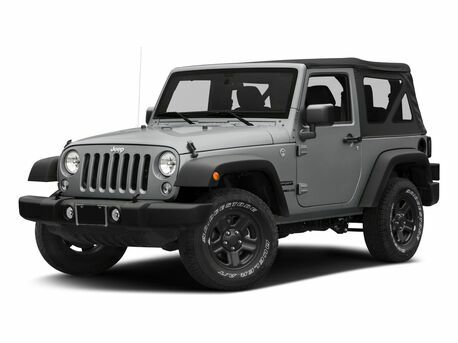 With a 3.2-liter powerhouse engine under its hood, this 4×4 Jeep is ready to dominate every trail at any time. Continue reading to learn more about the 2019 Jeep Cherokee Trailhawk® capability and power specs and see what this Jeep has to offer. Will There Be a Hybrid Jeep? Jeep has debuted its new plug-in hybrid electric vehicle models at this year’s Geneva International Motor Show. 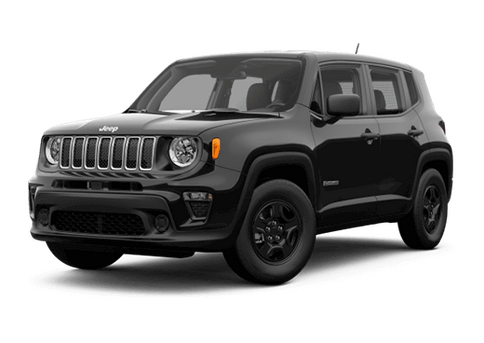 This advanced eco-friendly technology will power new Jeep Renegade and Jeep Compass models and offer unbeatable capability and efficiency. 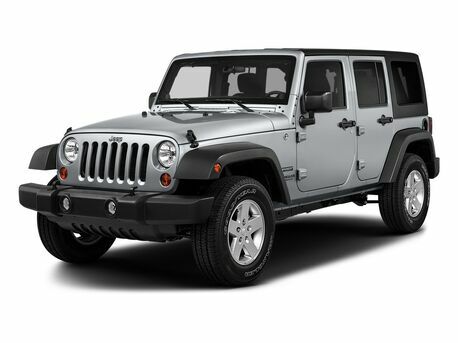 Keep reading to see the power this new plug-in hybrid technology has to offer Jeep drivers. Saint Paul, MN is full of places to celebrate St. Patrick’s Day this March. Whether you want to wait for the holiday weekend or get started the weekend before, Saint Paul is your one-stop-shop for St. Patrick’s Day fun. Continue reading this guide from Fury Motors Saint Paul to learn all about the 2019 St. Patrick’s Day events and parades around Saint Paul. 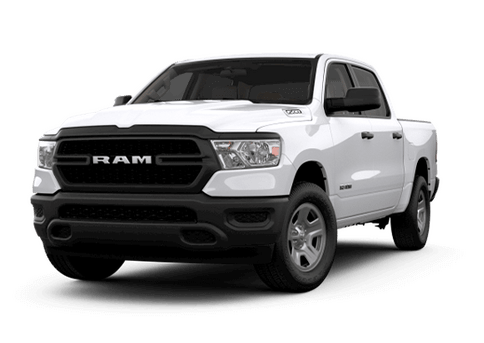 The Editor-in-chief of Edmunds, Alistair Weaver, described the all-new 2019 Ram 1500 as a “clever mix of old-school brawn, cutting-edge technology, and thoughtful engineering.” This combination and more helped the 2019 Ram 1500 win the Edmunds Editors’ Choice Award this year. 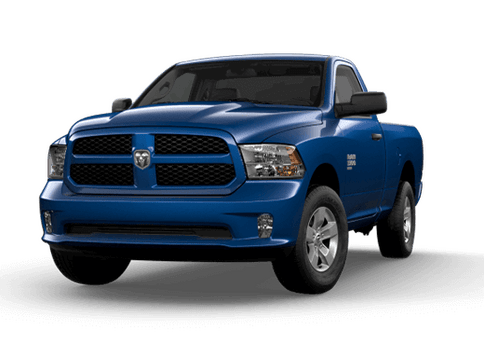 Continue reading to learn more about the all-new Ram 1500 and see what helped this pickup grab this top title. 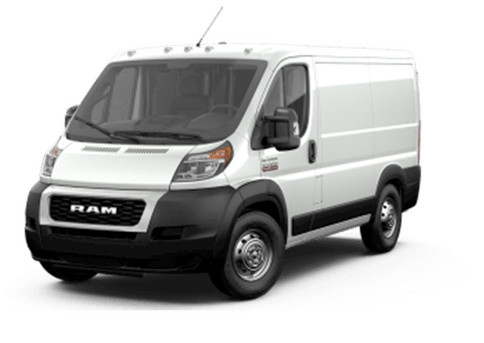 The 2019 Dodge Grand Caravan is now available in a 35th Anniversary edition to honor the creation of the original minivan. 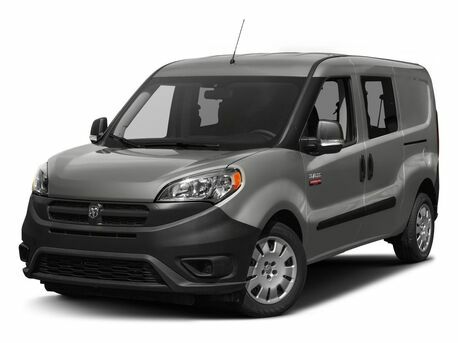 This edition features exclusive detailing and design features, making this Grand Caravan stand out from the rest. Drivers can now celebrate the creation of the minivan by getting behind the wheel of a 2019 Dodge Grand Caravan 35th Anniversary Edition. Continue reading to learn more about the design features of the 35th Anniversary Edition Grand Caravan.